May 3rd 2014 the Ingalls Motor Speedway Hosted 31 entries over six classes. QSAC live was up and running and the Mini Madhouse gang put on a super competitive warm up to the NCS. Novice as in week one was the Brad Boling show. The 78 came up just short of the perfect day as Mickey Flora in his #1 car grabs a heat win. Dave Hamstra takes a heat win in his Ingalls return . The #23 comes home 3rd in the feature. 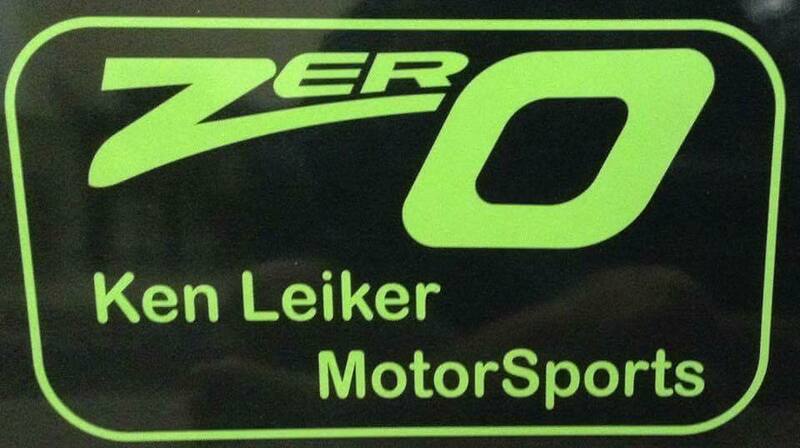 Ken Lieker has a good points day with a 2nd place finish and has his #0 2nd in the points standings. Boling goes two 4 two in 2014. ECM action was all about the #2 of Todd Holloway. The deuce grab the pole and never looked back as he scores the perfect day. Holloway was the only ECM to break the 6.000 Mark. Frank Boling came home 2nd in the main . The #15 sits 2nd in the points standings. The #33 of John Foster leads by just 3 points after two races with his podium finish . Outlaw Sprints made there debut at the Madhouse. Jerry. Brawner in his 88 battled Bill Herzog in the 75 from lap 1 of heats to the final lap of the feature. Both getting a heat win . In the end it was ol Pappy getting the win over Herzog. The 75 did run the quickest lap of the day in the outlaw feature with a lap of 5.985 just .003 then the 88s fastest lap in the Main. QSAC Sprint Car. Jeremy Brawner picks up right where he left off in week #1 by scoring another perfect points day. The #7 ran the fastest lap of the day in this class with a time of 5.919 in time trails. J.R Parleys #55 comes home 2nd and the #2 of Todd Holloway rounds out the podium. Sportsman. I think it's a toss up on show of the day between these boys and the SLMs. Jeff Grahn in the 26 takes the Sportsman pole and takes a heat win. Jeff was forced to leave the event early so we missed out on what could have been a great battle between 5 cars. The A Main was the Mike and Mike show as Mike Little in his #28 and the 21 of Mike Reniger battled for all 100 laps with Reniger backing up a heat win with a Madhouse A Main Victory. Little puts down the fastest lap of the day in time trails with a 6.046. Dave Raber rounds out the top 3. Like to thank everyone who came out to play and looking forward to doing it again. Up next NCS #2 on May 16th and 17th.